Earlier today, adidas dropped an important message to the boot world; Unwrap defenses. Unleash creativity. Unveiled tomorrow. 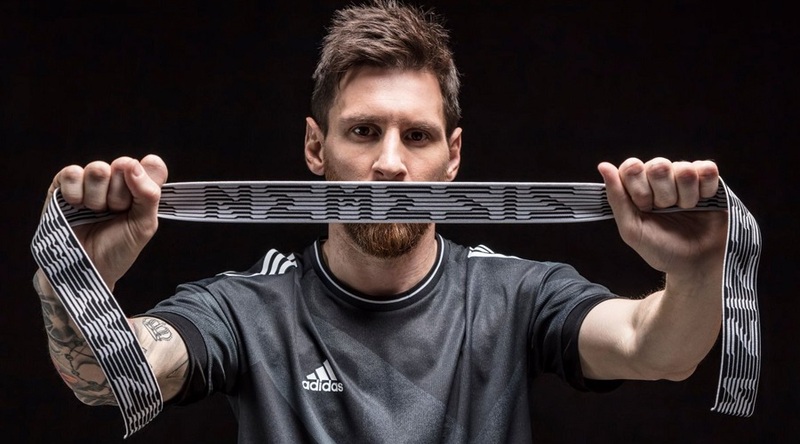 The adidas Nemeziz series is set to be the new agility boot that will be worn by Lionel Messi. The concept on this one is to create a next level laceless fit by using an “Agility Bandage” that locks down the entire foot to the boot without unnecessary stress. 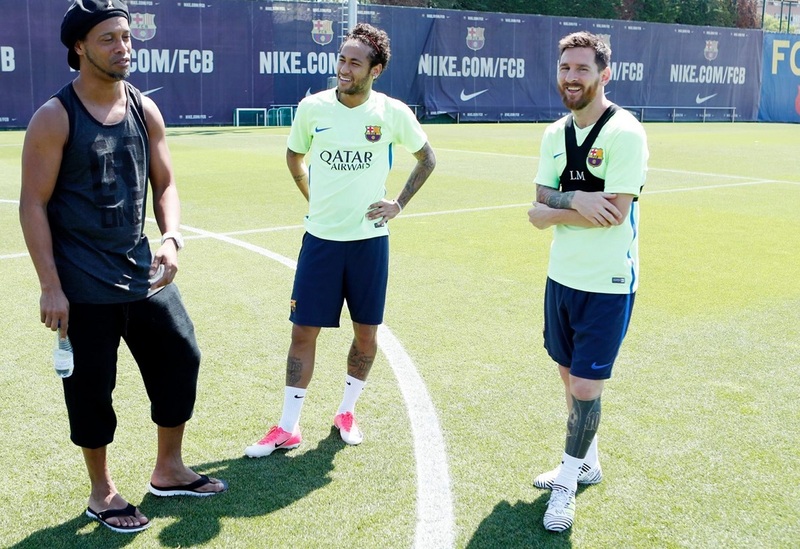 Per the PR images released today – the picture of Messi with the material in hand above – it is a one piece bandage. The upper features plenty of definition to enhance touch on the ball, while underfoot things are pretty similar to what is in place on the current PureAgility series. Get ready for full release details tomorrow, as well as updated info on when you can be the first to secure a pair from soccer.com. In terms of Messi’s role in the boots release, expect to see him wear them in the Copa del Rey Final against Alaves this Saturday. 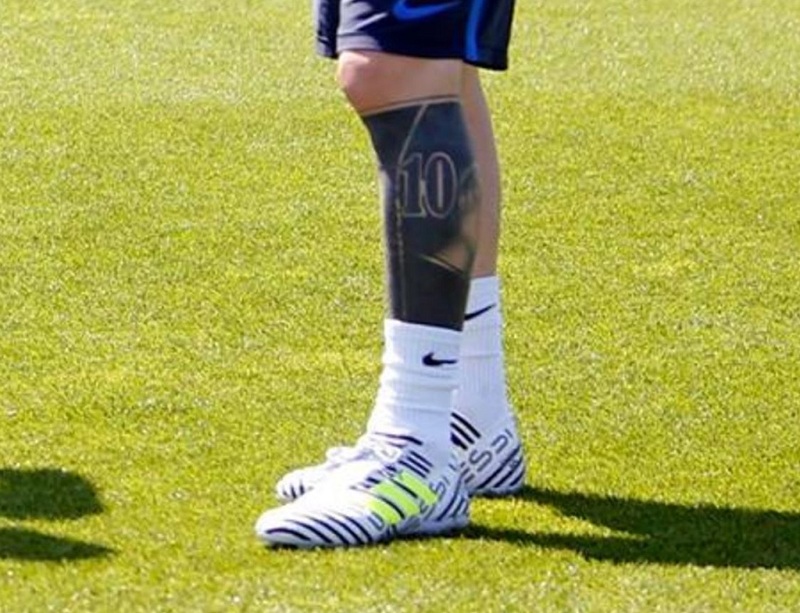 He has been training in a pair this week, with MESSI text layered across the side of the boot. Note that the release colorway, set to be worn by multiple adidas players including Firmino, will actually have the name of the boot silo, NEMEZIZ, emblazoned on the upper.